Betsy Wilson has been a Realtor for 11 years in Connecticut and Colorado with over $70 million in advisory and sales. 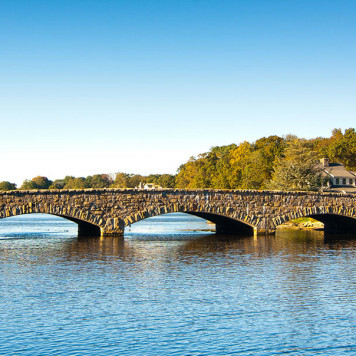 Betsy has worked with buyers and sellers all over Lower Fairfield Country, including New Canaan, Darien, Wilton, Westport, Stamford, Norwalk, and Greenwich. She is a native of lower Fairfield County. Betsy brings a modern approach to real estate, using technology and market data to help clients in their home search and transaction. She has received several awards for Excellence in Service from the Vail Board of Realtors for her work on work on the MLS & Technologies Committee. Her experience is in both residential and commercial real estate. She takes great pride in personally working with the referral agent to ensure the clients’ needs are being met appropriately. Born in New York City, and raised in New Canaan, Betsy holds a B.A. from New York University. She also attended the Culinary Institute of America to develop her passion for the culinary world. Her hobbies include sewing, and she is member of the New Canaan Artisans. 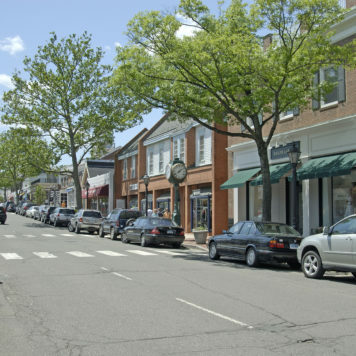 Betsy is a member of the New Canaan Board of Realtors, the Darien Board of Realtors, the Connecticut Association of Realtors, as well as the National Association of Realtors. 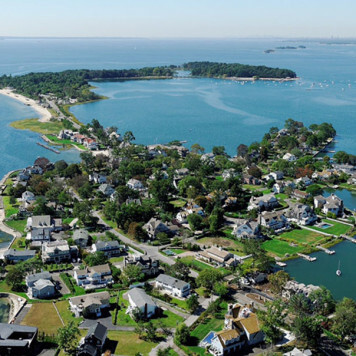 She belongs to the New Canaan Multiple Listing Service, the Darien Multiple Listing Service, and the Greater Fairfield County Multiple Listing Service. 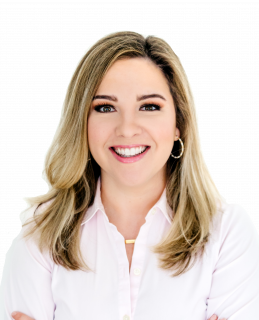 She is licensed in Connecticut & New York State. Ms.Wilson listed my house with very strict staging requirements. Half the furniture had to be removed, all the rugs, and all the paintings. All the bedding was replaced. Many rooms were painted, the rest refreshed. We presented a turn key estate that showed beautifully. Betsy was the first agent in New Canaan to list a house with a Matterport 360 degree video tour. The still photographer highlighted angles of my house that even I had never seen. We had tons of brokers at our broker open houses and the same with clients. We just needed the right family that wanted room to grow and a lovely property to garden to their heart's content. We found each other due to Ms.Betsy Wilson. It was a quick, skillful negotiation and closing. I have used Ms.Wilson in the past in Colorado and will use her in the future. Happy Homeowner No More of 176 Carter St.
Betsy was a true professional in every sense. She was very knowledgeable and helpful. Betsy had great insight when it came to the houses we looked at together. My wife and I would happily recommend her. Other than everything a real estate agent does, Betsy Wilson goes so much further in making sure the property rent/sell. She also makes sure that she is on the same page as me. Listens well and communicate well. Can't ask for more from a RE agent. One of the best! Betsy and Lauren are an excellent team that gave constant attention. It was a pleasure to work with Betsy. She is professional, knowledgeable, reliable and fun. Overall great experience! Betsy understood all of our family needs.